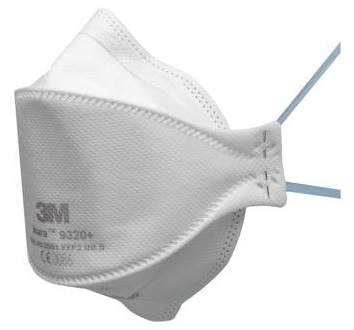 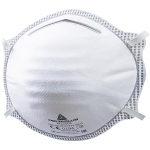 3М Aura 9320+ FFP2 flat fold respirator. . 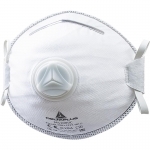 Disposable respirator for respiratory protection against fine solid or water based aerosol particles in concentration up to 10 times TLV. 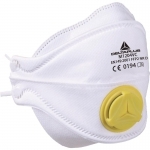 3-panel design and hygienic individual packaging. 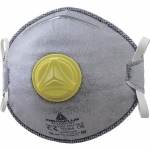 Lower breathing resistance.